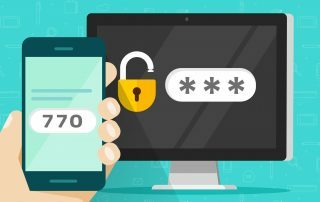 Passwords are the keys to the kingdom for cyber criminals because often they’re the only thing standing between them and a big payday. They can also be easy to breach due to poor password security. One of the persistent threats out there for companies is hackers that try to attack and infiltrate their networks. 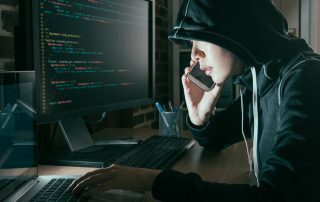 Thanks to the internet, the world is just a keystroke away, which is great for reaching more clients in other countries, but it also means having to protect your IT infrastructure against hackers from anywhere on the planet. 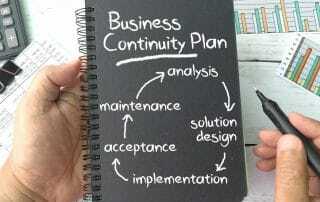 Business continuity may sound like a broad concept, but the mission is a pretty simple one, to minimize operation disruptions and keep your business going in the event of any type of disaster, large or small.